It’s distressing for homeowners to discover mold growing in their homes. Mold has always been a part of life — since before life for humans even existed, according to the Smithsonian. But more attention is being paid to mold these days, due to the illnesses we have learned it can cause. 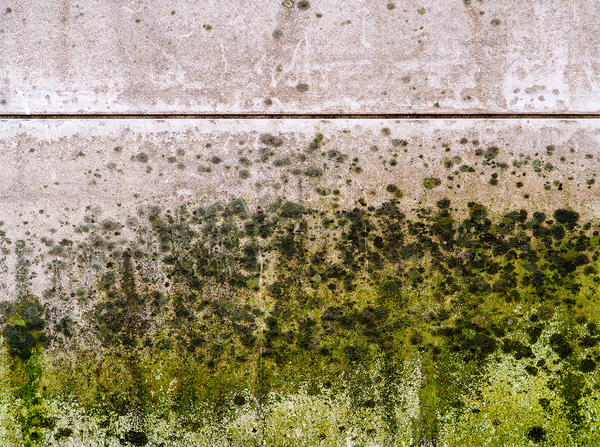 According to the National Poison Control Center, mold is a nontechnical term for fungi that can grow in moist and humid environments, like home basements or leaky attics. You may see mold as black, brown, green or pink patches growing on floors, ceilings, walls and household objects. It may or may not feel fuzzy to the touch. It also may contribute to a pervasive musty odor. The types of illnesses associated with mold in the home include cold-like symptoms: runny nose, congestion, coughing, headache, and malaise. The Poison Control Center says that there is no definitive proof that these symptoms and others are caused entirely by mold, and other factors may contribute to illnesses, including the presence of dust mites and bacteria. Regardless of whether so-called toxic mold is dangerous or even real, it’s safe to say that homeowners don’t want mold in their houses. Mold testing isn’t a regular part of a home inspection. Certainly, if you see mold growing anywhere in a home you are inspecting, you should note it and recommend it be cleaned up. But many strains of mold are invisible, and can only be detected with special test kits. There are two main tests for mold: surface and air. Mold that you can’t even see could be growing on walls or floors, and mold spores could be in the air, where they could be inhaled into the lungs. A severe mold infestation like this one should be addressed by professional remediation specialists. ICA school now has a special course on mold testing that we include free with our home inspection course. If you are already a certified home inspector, you can take just the mold portion of the home inspector course for only $100. Homeadvisor.com says that on average, homeowners pay $674 for a mold test, so you will quickly recoup the money that you spent learning how to perform these essential tests. Of course you will have overhead costs, such as laying out the money ahead of time for the kits and paying lab and processing fees, but you still have the potential to make a tidy profit on each test. Our four-part home inspection course will teach you how to identify mold, test for it and advise homeowners of the best course of action. We teach IAC2 (International Association of Certified Indoor Air Consultants) mold sampling procedures. Before you start your inspection, ask about water intrusion, water damage, odors, visible mold, signs of hidden mold and note any conditions you see that are conducive to mold growth. 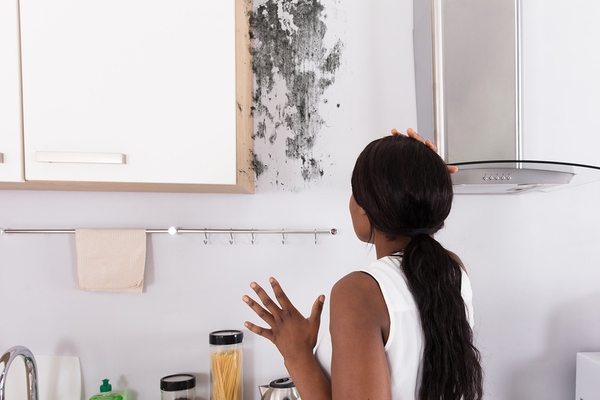 Mold is not only potentially harmful to human health, but it also can contribute to structural deficiencies. Areas of mold that are fewer than 10 square feet may be addressed by the homeowner, but for areas larger than this, the homeowner should engage a professional cleaning company or mold remediation specialist.